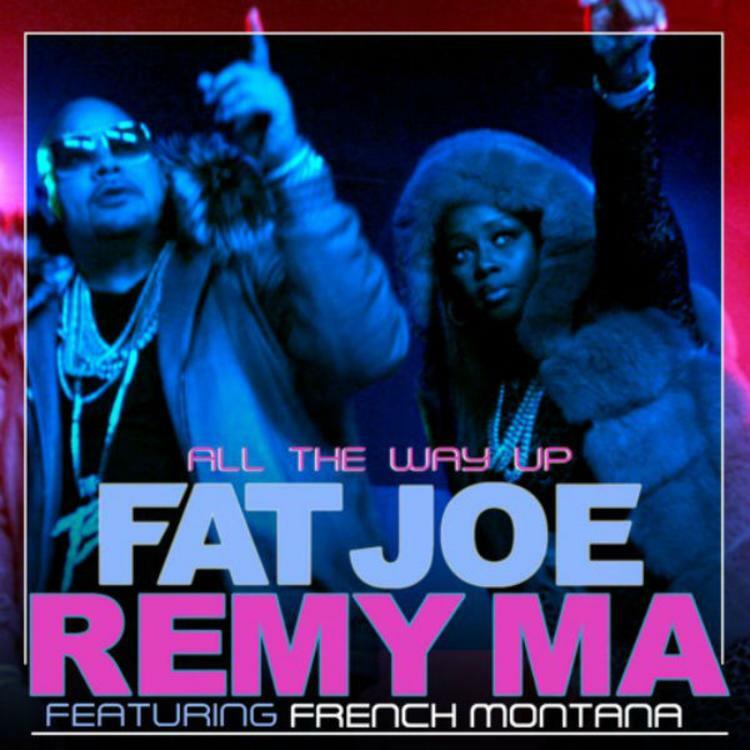 Fat Joe, Remy Ma, and French Montana unite for "All The Way Up". Fat Joe has previously hinted at a joint project with Remy Ma, and with the release of new single, "All The Way Up," he's delivering on the promise. Billed as a single from Joe and Remy, "All The Way Up" captures the early 00s New York spirit the two were known for with their Terror Squad work, while keeping a foot firmly in the now. French Montana serves as the ambassador of the city's new wave, giving the song some of his unique energy and bringing all the sounds together. The project from which the single comes from is called Platas o Plomo. Look out for that very soon.